Etisalat Comes up With an Unlimited Download Plan, It's Ultimate! 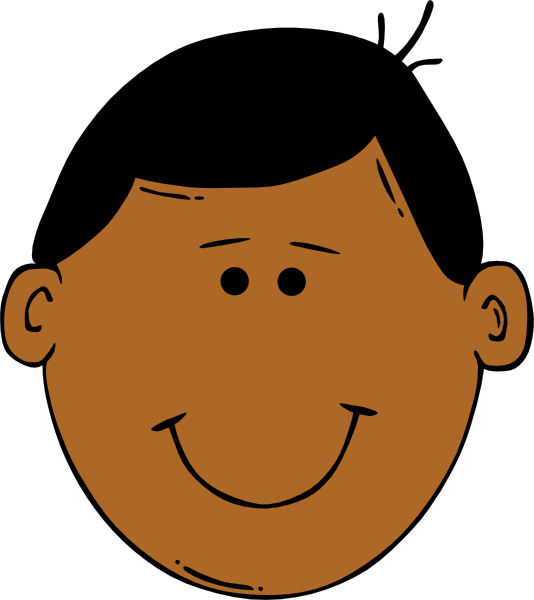 - The Tech Evangelist! Etisalat Comes up With an Unlimited Download Plan, It's Ultimate! - The Tech Evangelist! Home » Internet Data Plan » Etisalat Comes up With an Unlimited Download Plan, It's Ultimate! Etisalat Comes up With an Unlimited Download Plan, It's Ultimate! In recent times etisalat hasn't been turning up on goddies such as this. In the last data plan released by etisalat, "Etisalat Whatsapp, Twitter, Facebook and BBM Data Bundle", nobody was impressed as it was no where to be compared with the airtel wtf data bundle. Now etisalat has come up with something new, different, awesome, wonderful and infact something magnificent. Just charge your battery and get set to download unlimitedly. I guess you are one of those who live to download like crazy? 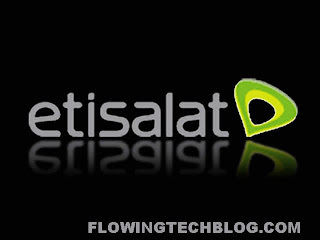 With this you'll be able to download all your games, music, video's and even download yourself from flowingtechblog.com, lols..
Every etisalat user would be very excited to hear about this unlimited downloading from Etisalat Pay As You Go Pulse Network in Nigeria. With this plan you are been given an open air to unlimited internet surfing for N15 for every 5 minutes. On interesting thing about this plan is that your time only count when you are connected, meaning that, when you purcahase this data plan you can download for 2mins and disconnect your network connection, then later you can complete your remaining 3mins privilege later within 3days of subscription. Hope that sounds great? This would be beneficial to even PC users. Yeah! Where are all of you who wish you upgrade your Blackberry phones to the latest OS? Comeover these would be of good aid, normally, the update takes up to 1Gig; but in less than 30 min, your update should be completed using this new Etisalat Pay as you Go Plan! Hehehehe. What if I decide to stop here? Ok I'm not going further. OMG! My readers would kill me ok let me go ahead for your sake. Dail *229*5*7# to activate the bundle data plan. This plan was tested on an Easy Cliq etisalat sim card but if you are not, your money won't read but the connection will be up going, as far as you don't stop.